Finding the Best Surfboard Travel Bag is easier than you think. Check out our reviews of the best travel bags on the market. Surfboards are fairly durable, but even the toughest boards can succumb to damage if not well protected. 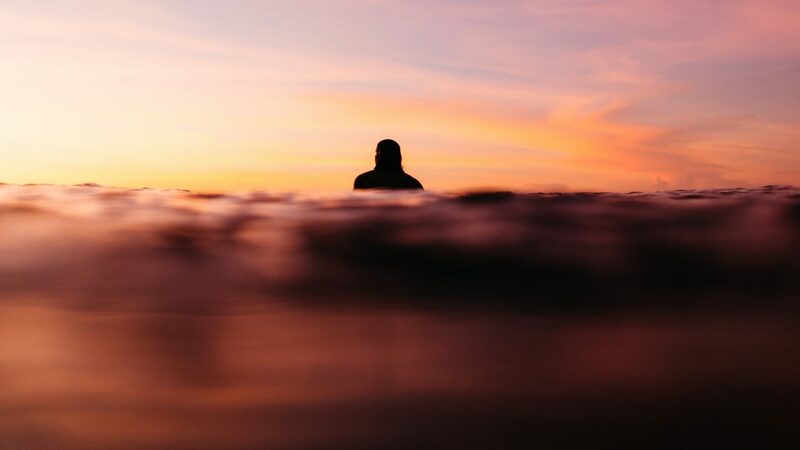 Without a bag to keep your surfboard safe, you can expect it to fade from sun exposure, crack if you drop it, or become scratched during travel. Normal wear and tear is also enhanced when a travel bag is not used to act as a protective barrier. Lucky for you, there’s a simple and inexpensive way to extend the lifespan of your beloved boards. Surfboard travel bags help keep the board safe from the elements, while also providing valuable insulation against the occasional ding. 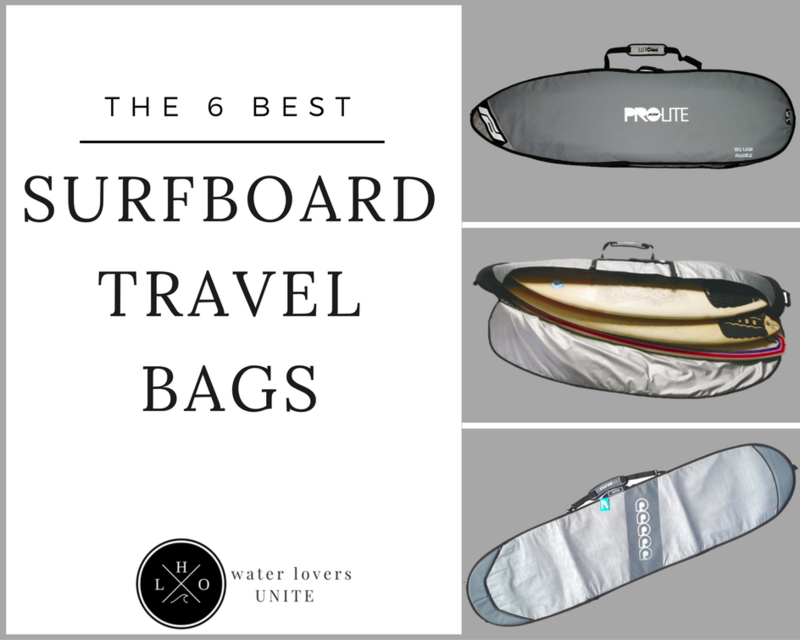 Now that you know that you need a surfboard bag, you’ll want to find the best surfboard travel bag for you. 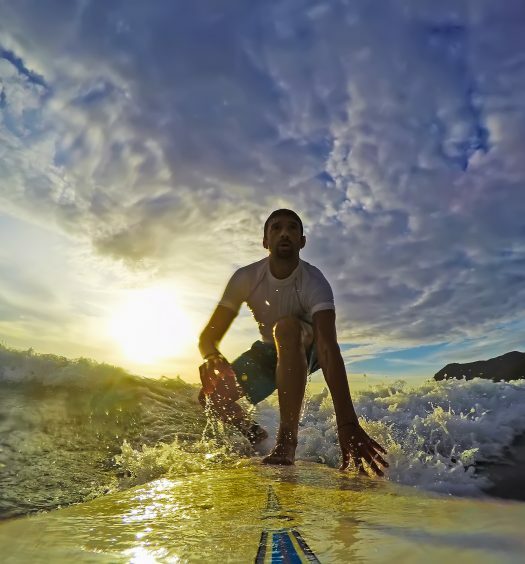 There are four main types of surfboard bags, including lightweight board socks, shaped board bags, wheeled travel board bags, and travel board bags. For your all-around quality bag on-the-go, opt for a travel bag. Here’s a look at some of the best ones on the market, but first here are a few things to keep in mind. Quality Zipper: Although it may seem like an insignificant feature, it’s one of the most crucial components. Many surfers have to throw out their bags due to zipper issues. Be sure to choose a surfboard bag with a high-quality zipper. Fit: One of the most important aspects of a surfboard bag is its fit. You’ll want to check both the length and width of the bag and match these measurements to your surfboard. Padding: If you skimp on the padding, you may find that your bag suffers from more dings than usual. Be sure that your surfboard bag has sufficient padding to keep it well-protected. Setup for Fins: You will want to ensure that the bag you choose supports and protects your fins. Depending on the fins, you may need extra room in your travel bag, or a zipper that allows the fins to poke through. Whether you’re an occasional surfer or are at the beach every weekend, a surfboard travel bag is a must. 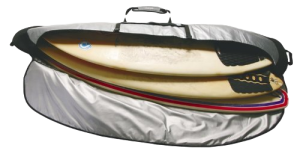 The Double or Triple Surfboard Bag Day Coffin Superslim is one of the top options when it comes to travel board bags, due to its protective coffin design that helps to minimize bulk and weight. What really makes it the best surfboard travel bag is that it can easily fit up to two wider boards or three narrow boards, allowing you to compact your boards during travel. Compression straps provide even more security, and two internal and one internal pocket allows you to store must-have items. If you’re looking for function and style, this next surfboard travel bag can’t be beat. 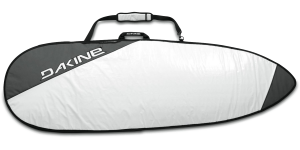 The Curve Surfboard Bag Travel LONGBOARD Single is available in several sizes to accommodate all surfboards. The travel bag also features a double padded and adjustable shoulder strap that is detachable when needed. What makes this product one of the best surfboard travel bag options is its massive ¾” boosted nose and tail foam zones. Also take notice of its 7mm body foam care, as well as the hardwearing 600D polycanvas topside and tarpee base. Together, these features form a versatile travel bag, perfect for your trips to and from the beach. Ask any seasoned surfer and he’ll tell you the importance of having a quality travel bag. 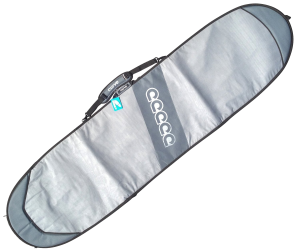 Top-rated surfboard bags like the Sticky Bumps Coffin Quad Travel Bag are an essential accessory that can extend the life of your board by several years or more. In addition to quality construction, you may want to choose a bag with extra features. This travel bag can carry up to four boards and has wheels to make travel a cinch. The top-notch No. 10 zipper, PVC nose protector, large internal fins/wax pockets, foam padding, and padded board separator sheets are just a few extra perks. The travel bag also features removable shoulder straps for painless carrying. 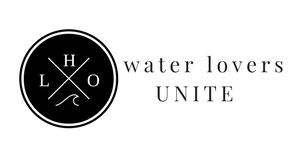 If you’re searching for a surfboard travel bag that differs from the competition, this is it. What makes the Pro-Lite Smuggler Travel Bag unique is its false bottom. Take three boards with you at the airport but the bag will only show two boards when checked. The bag also has a 24” wide cut that provides sufficient room for boards and accessories. 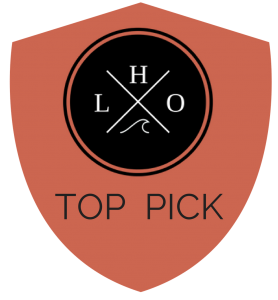 The top zip flip top allows you to easily slide your boards in and out without much hassle. You’ll also enjoy the padded shoulder strap, inner storage pocket, rubber handle, reinforced nose, rail guard around zipper, external wax/key pocket, and vent that allows air to flow freely throughout the bag. We found that this bag is perfect for short flights – Oahu to Maui- for car trips, or even day trips. It offers a good amount of protection but not enough to fight back against frequent airline baggage handling. If you value quality, style, and versatility, stick with the DaKine Daylight Thruster Bag. Decked out in striking white and charcoal and available in 5 sizes ranging from 68″ to 84″, this popular board bag features a versatile shape that fits most surfboards. The tarpaulin material is both heat and water resistant, and the ¼” foam padding helps to protect the board from dings and scratches. You won’t have to worry about getting a bag with a faulty zipper. The Thruster Bag has a heavy-duty, #10 coil zipper that’s sure to last the lifespan of the bag and beyond. If you simply need an all-around good day bag or short travel bag, the Shuttle Bag is another great option from DaKine. Available in 4 sizes, this white travel bag is heat and water resistant and made of a durable tarpaulin material. Inside the bag ¼” foam padding helps to keep the surfboard well-protected during travel. The board also features a heavy-duty, #10 coil zipper and fitted tail. With the durable handle, you can easily carry your bag to and from the beach and anywhere else your surfing adventures take you.